Gulf News, among others, has reported the pricing and availability but there’s no additional reveals that I can see across the news reports coming out of UAE. Apart from one…. We already know that Acer want to go in hard on the Ultrabook market so this could actually be the S5 + 3 other models. Acer already have the Aspire S3 and Timeline M3 Ultra on the market making a total of 6 Ultrabooks. 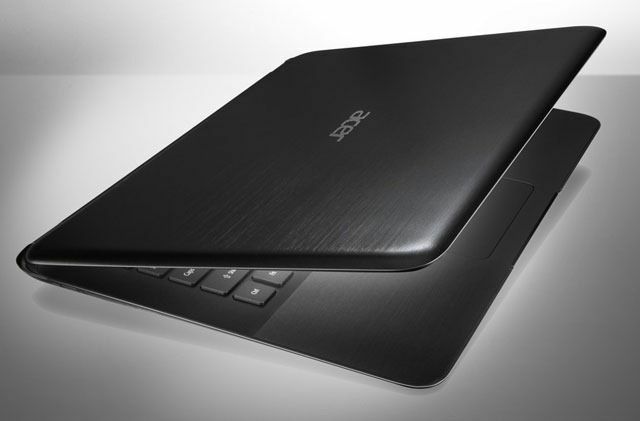 A list of Acer thin, ultrathin and Ultrabook products is always updated here. The S5 wowed journalists at CES when the Magic Flip feature was demonstrated but shortly after the press event many people questioned it’s durability. Acer told us they’ve tested it ‘thousands and thousands of times’ but there’s a lot of scope for manufacturing error there. Rugged laptop fans know that moving parts spell trouble. We’ve had a couple of hands-on sessions with the S5 and it’s a huge improvement on the S3 but you’d expect that if it’s going to sit high-up in the market. Our best video is shown below. 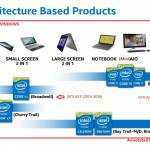 Clearly this is going to be an Ivy Bridge Ultrabook as we saw HD4000 in the hardware list. LiteOn SSD, and Atheros Wi-Fi are also included. (See post for more images and details.) A 1.7GHz Core i5 3317U CPU is likely. Specs, as far as we have been able to analyze, are available here. Note that local pricing varies. Our research indicates that the Acer S5 will launch for less than $1361 in the USA. 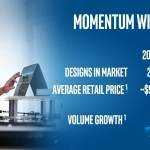 We’re hoping for a full launch, again, with country pricing and an official spec list in the next week, latest, Computex in the first week in June where the Acer S5 is highly likely to be on stage at Intel’s keynote and 2nd-Gen Ultrabook launch events. Btw is there any chance to see new series 9 under 1200$, how do you think? i though ultrabook should be priced around 1000$? 1361$ probably is for better spec like s3 with i7+ssd? I really, really like the design, but I’m less than thrilled by the “Magic Flip”. The flip would have to be open all the time for me, since I prefer a wireless USB mouse to a touch pad. There must have been a better solution that they put aside for this more gimmicky one. Granted, a LOT can and has happened since ’06 but I’m not ready to pay a premium price for an Acer just yet. Well, the entire ultrabook thing seems to revolve around the gimmicky look at me mentality so the Magic Flip fits in perfectly. LiteOn SSD, Atheros WIFI, pop-up doors?!? Wow, generic components at premium pricing. They seem to think that premium styling alone and a couple of gimmicks should justify premium pricing. The Ultrabook that marketers and designers built, truly. No thanks. 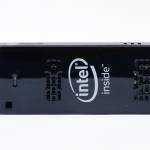 Who know’s what’s going to happen with that SSD or WIFI and you certainly won’t have WIDI. There’s plenty of other stylish ultrabooks at that price point that have premium products. Acer has shown time and time again they want premium PROFIT and a premium BRAND IMAGE but they’re unwilling to actually make a premium PRODUCT. Done with Acer. They at least had incredible VALUE products when they were selling the Timeline series; now they want to make the same products but apply better design and charge 30% more for them. No thanks. -They went from among the best value proposition to among the worst in no time at all, IMHO. I was hoping for an 11.6 inch ultrabook besides the Zenbook. 13.3 or 14 in screen gets to klunky for a commute on a backpack. I need to have the keyboard of my notebook the model is ACER Aspire 3626-100 and the keyboard sparepart code is as my attachmented JPG file . I should replace it with new one or second hand also accepted .